Mountain House is an all-inclusive, family oriented community that serves the current lively and thrilling way of life. This community is free from the swift pace of the city, with just a short drive away. 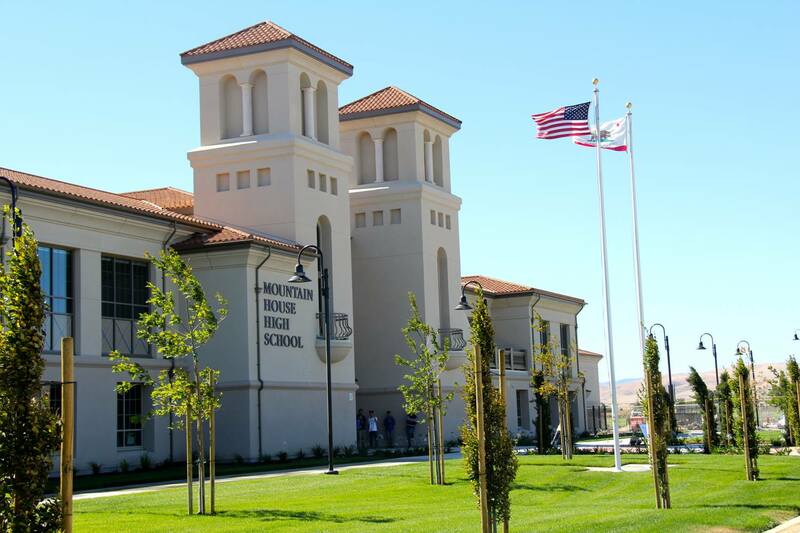 Mountain House has a variety of facilities that consist of state of the art schools, beautiful parks, limitless recreation choices, and cutting edge technology. Mountain House allows easy access to the promptly expanding Bay Area, with just 20 minutes away from the East Bay Area. No rentals currently available. Please check again later.